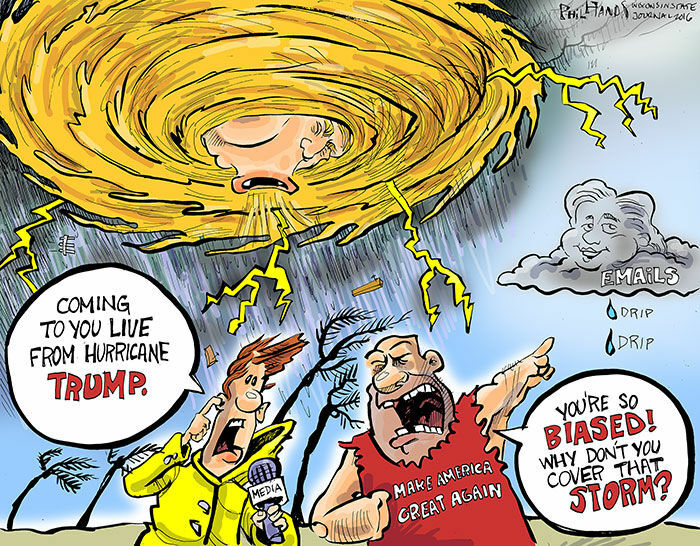 Markets don’t like uncertainty because uncertainty equals risk. For this reason and US dollar strength, we’ve seen metal prices plummet over the past few months. 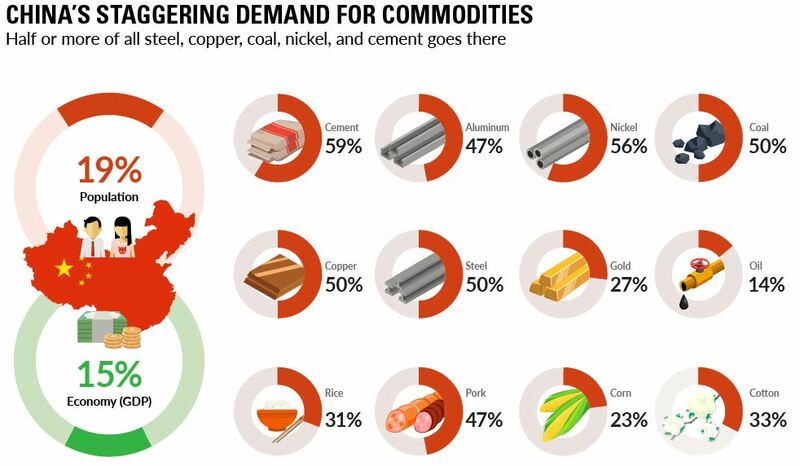 This uncertainty stems from the escalating trade war situation between the US and China, the big fat pig with an insatiable appetite when it comes to metals consumption. South32 (ASX: S32) is also looking for copper exposure. South32 already has a $150M JV deal with Trilogy Metals (TSX: TMQ), the base metals spin out from NOVAGOLD (TSX: NG) that has two large copper assets in Alaska that are infrastructure-challenged. The challenge in finding large copper projects to acquire may also have factored into South32’s recent US$1.6B takeover of Arizona Mining. Big copper projects are hard to find. Almost two-thirds of the copper discovered in the past decade is contained in the four largest deposits. Large new deposits are required to replace depleted mines and meet the ever growing demand for copper. 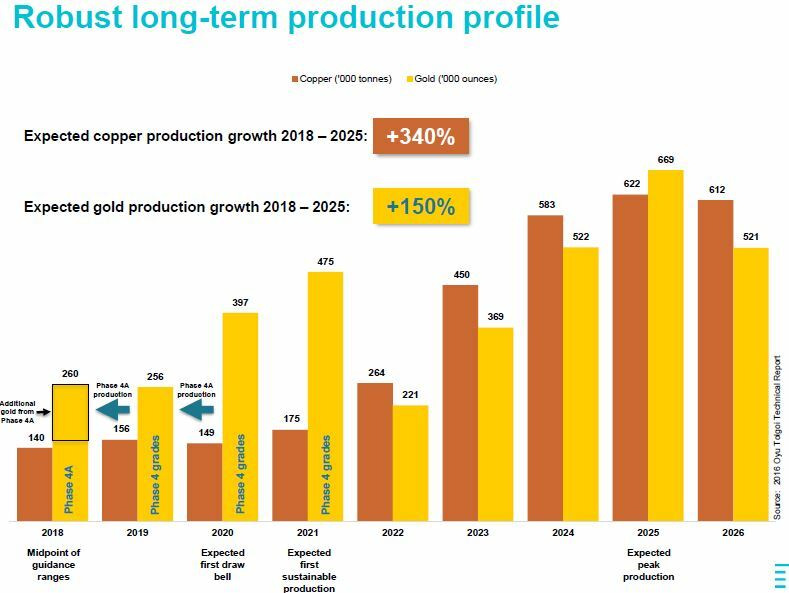 The rise of electric vehicles(“EVs”) is one of the bullish arguments for copper demand, with an estimated 15% of copper growth coming from the EV sector. One of the things I like about copper, compared to energy metals like cobalt and lithium, is that copper will benefit no matter what battery or energy storage medium becomes dominant. If it is electric, it is going to need copper. In my mind, a big question is what is Rio Tinto (LSE: RIO) going to buy? Rio has lots of cash and in June 2018 it point blank stated that it would be willing to pay a big premium to secure a prime copper asset. Most of Rio’s current cash flow comes from iron ore, but it covets more exposure to copper. 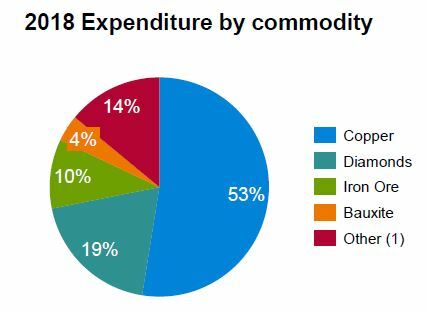 This is reflected in its exploration spending, with 53% of its exploration budget going to copper. Rio Tinto could make a big splash going after a big copper producer like First Quantum (TSX: FM). It seems like takeover rumors about BHP or Rio Tinto going after First Quantum pop up every three years or so and one of these times the rumors will probably come true. I think Rio would need to pay a 50% premium to get a deal done, which it certainly is capable of doing. I’m not currently long First Quantum, but I do trade the stock periodically and may pick some up for copper exposure and the possibility of a takeover bid. One copper stock I have been buying recently is Turquoise Hill Resources (TSX: TRQ). Turqouise Hill (which used to be Ivanhoe Mines) owns 66% of the massive Oyu Tolgoi copper deposit in Mongolia. The Mongolian government owns the other 34%. I won’t go on a rant here about how bad Mongolia is – it takes time to come out of the dark ages. The important points are that Rio Tinto already owns about 51% of Turquoise Hill and Oyu Tolgoi is a monster of a copper deposit. Production is still ramping up and will be 340% higher by 2025. It seems like a no brainer for Rio Tinto to acquire the other 49% of Turquoise Hill. And now would be a good time, judging from the relative share price performance. As illustrated in the 5-year chart below, the spread between the two stocks is widening. This would be a low risk acquisition for Rio Tinto and a seemingly good use of its cash. Therefore, I am long Turquoise Hill shares. It gives me exposure to rising copper prices and, with a little luck, a takeover bid from Rio Tinto. The risk in the position is that there are no other bidders for Turquoise Hill, but with the stock near its 15-year lows it seems like a decent entry point here. What about in the small cap space? Copper projects need to be big. Big projects need infrastructure. And big projects near infrastructure get developed. So, by definition, juniors only make the big time if they have new discoveries. I’m watching juniors like Regulus Resources (TSXV: REG) and Chakana Copper (TSXV: PERU) because I like their teams and I like Peru, but they will only succeed if they can find big deposits with enough high grade to make the economics work. The rule of thumb seems to be that you need at least a billion tonne resource with 200 or 300 million tonnes of that ideally being around 1% copper, depending on gold credits. SolGold’s Cascabel project seems to be getting to that size, so I think it is also an emerging acquisition target. The SolGold CEO seems “eccentric”, shall we say, but the dynamics are getting pretty interesting between Newmont Mining and BHP. A small cap Canadian vehicle with exposure to SolGold is Cornerstone Resources (TSXV: CGP). Cornerstone has a 15% stake in the Cascabel project and it owns about 10% of SolGold’s shares. The team at Red Cloud calculate that the Cascabel stake and SolGold stake are worth about CAD$0.29 per Cornerstone share. I’m trying to pick Cornerstone shares up below CAD$0.20 as a way to play SolGold.